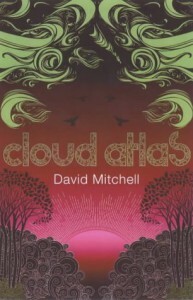 Cloud Atlas - David Mitchell - review - It's a three patch problem. Absolutely loved this book! I have yet to find anything that compares to how this book made me feel. Partway through reading I could tell it was going to be an instant favourite. 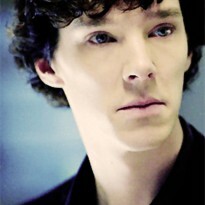 After a tricky start I found myself completely absorbed in what was going on with each character. Something I found really interesting was the change in language in each section, as it was beautifully done and really helped to set the scene. It's not an easy read, and I did find myself struggling with it a few times, but I felt it was well worth it in the end. I definitely look forward to re-reading it one day!